Feed 3 to 6 lbs. 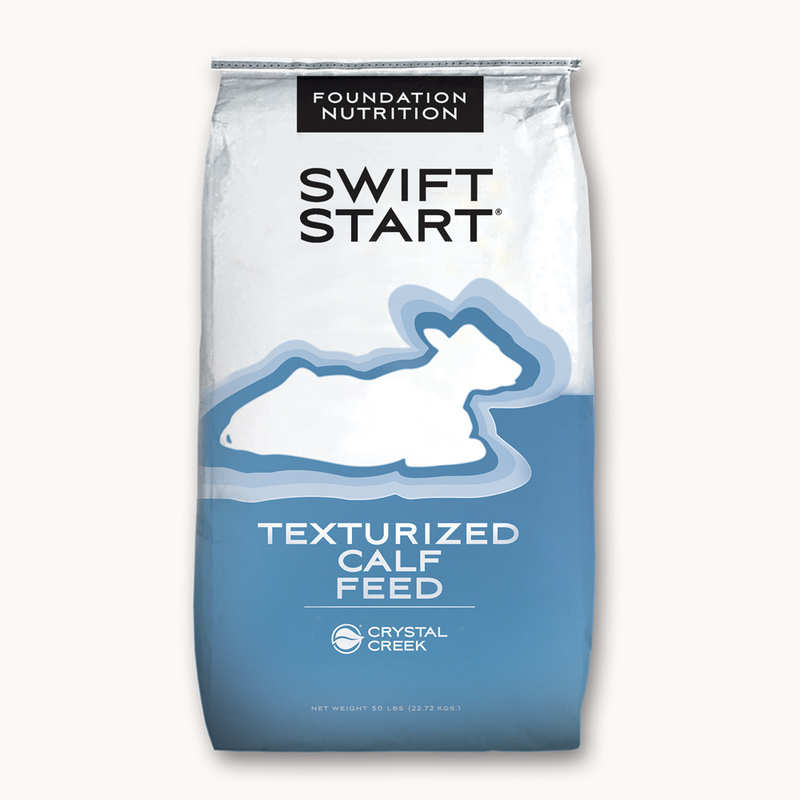 per head per day of Swift Start® 16% Calf Grower to post-weaned calves and heifers. 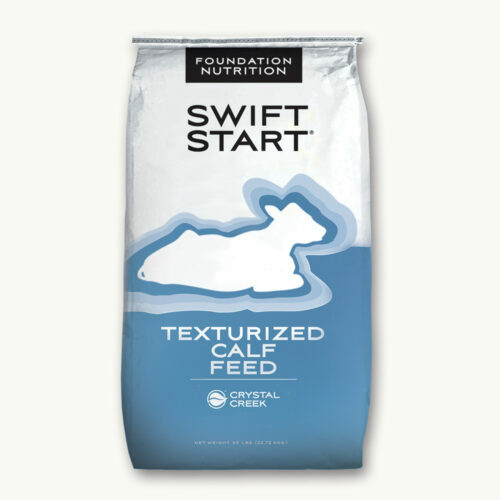 Feed according to body size and desired growth rate. Also feed good quality forages and clean fresh water. 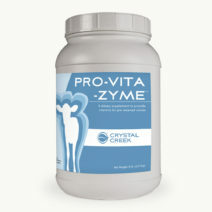 For more information on balancing rations for growing calves and heifers contact Crystal Creek®. 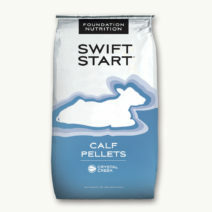 Caution: Swift Start® 16% Calf Grower contains Selenium. The addition of feed of higher levels of Selenium is not permitted.